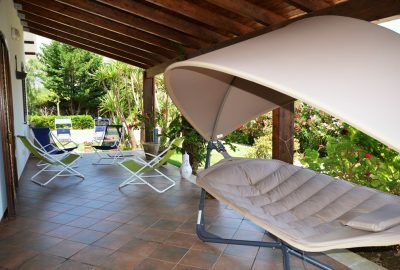 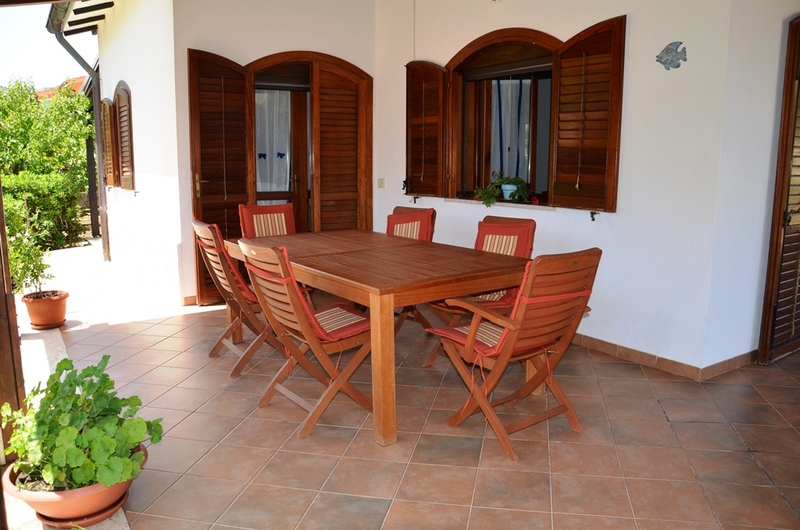 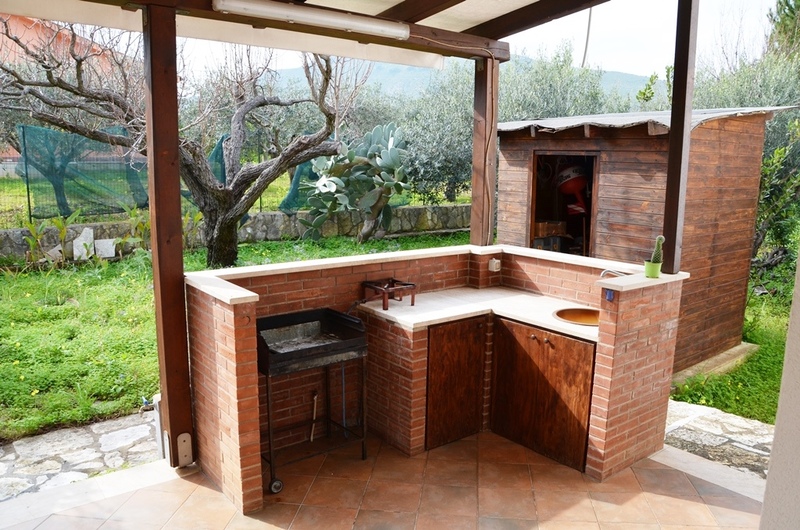 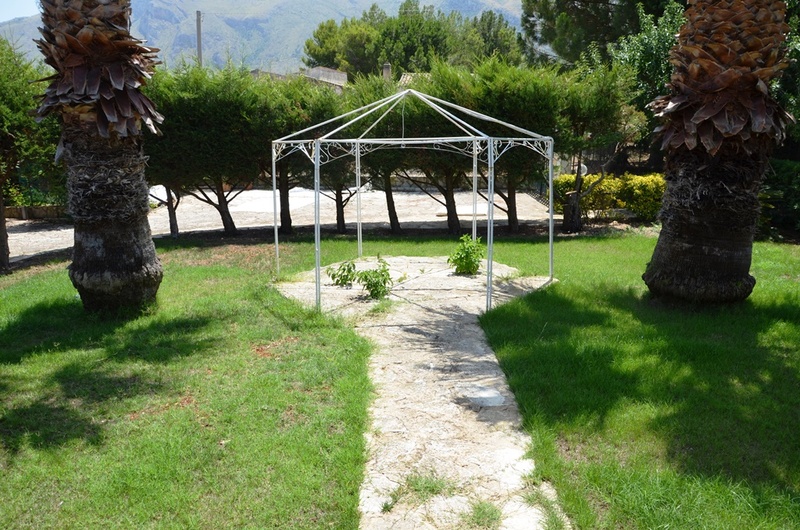 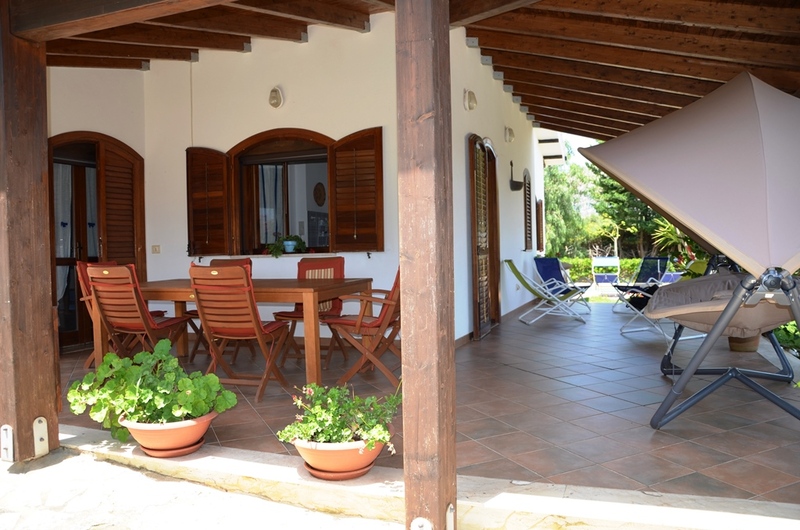 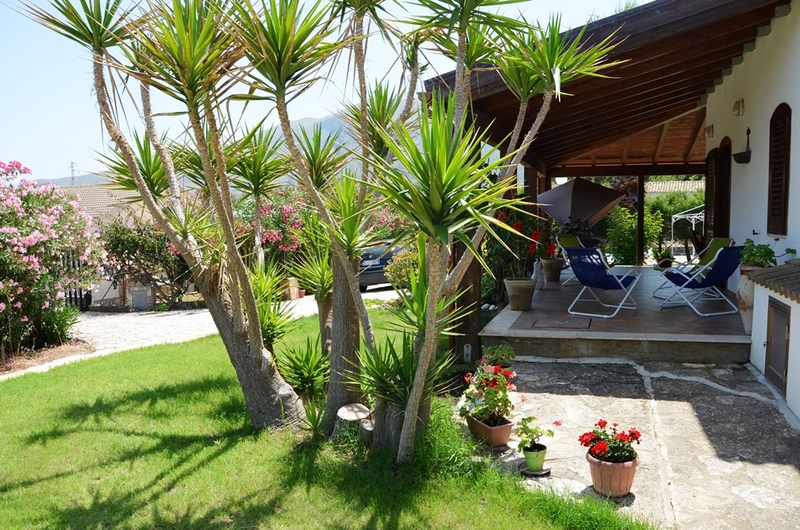 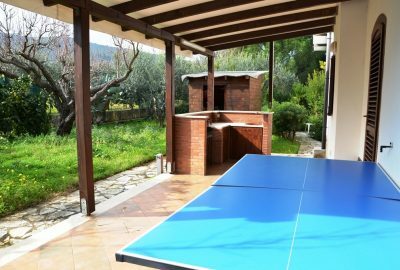 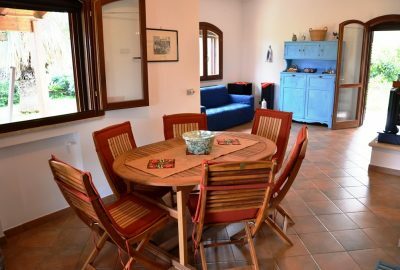 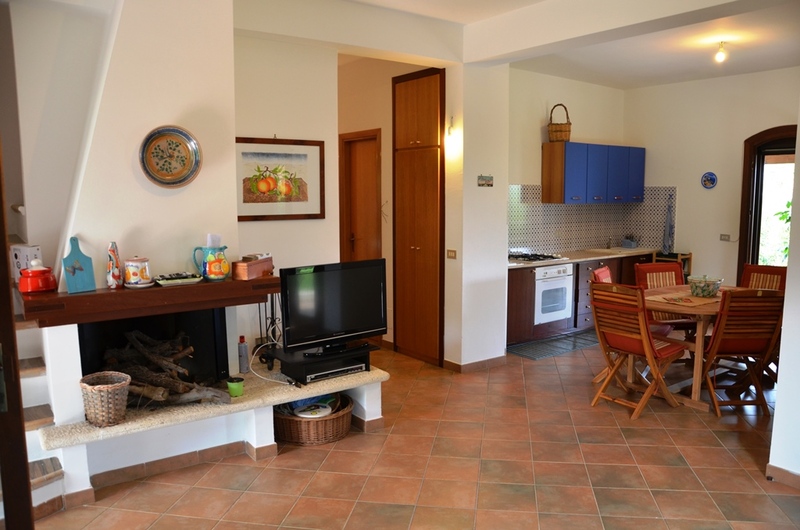 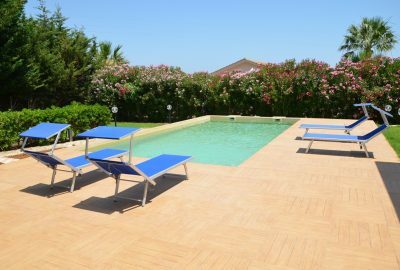 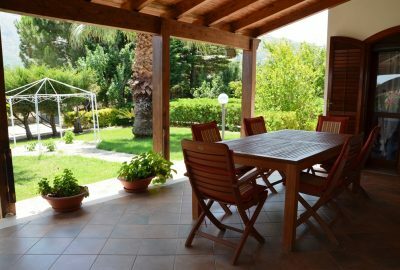 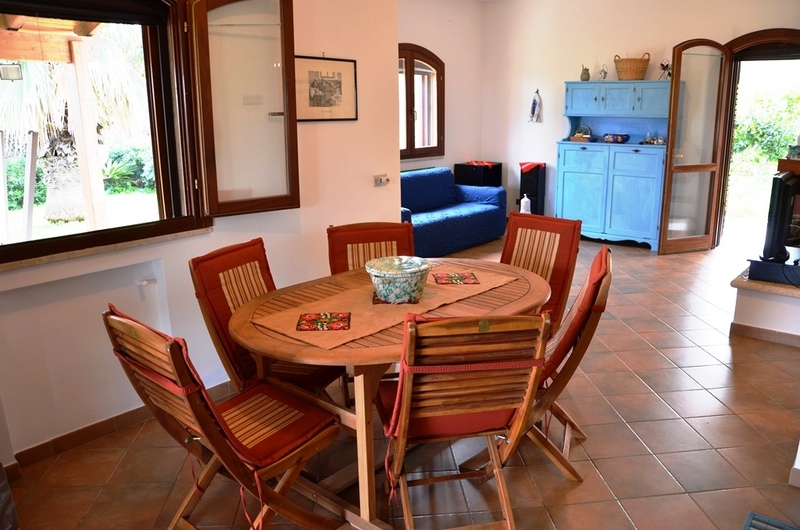 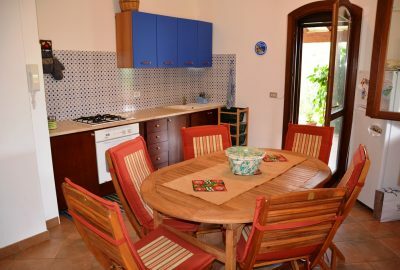 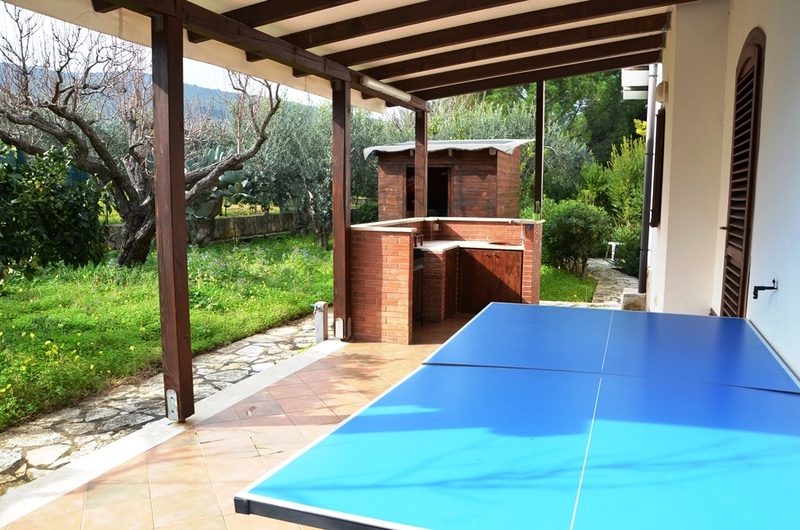 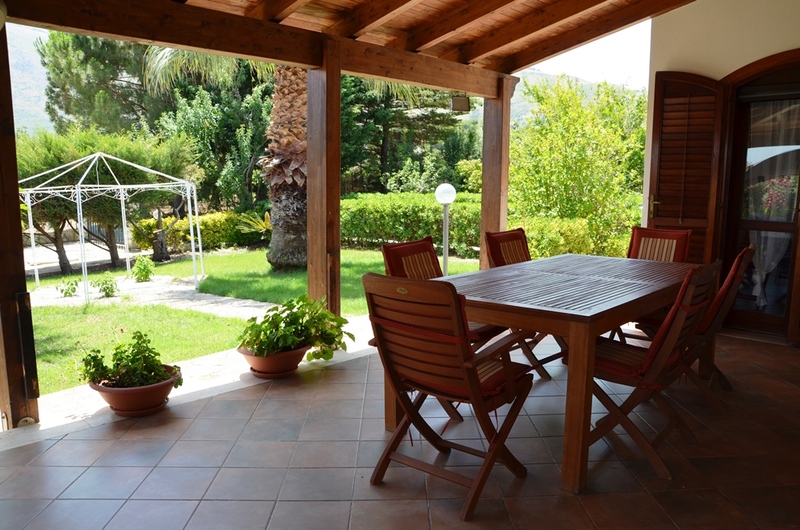 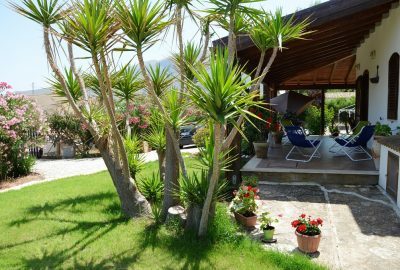 The villa has a spacious terrace, partially covered is equipped with several lounge areas, a dining area and an outdoor kitchen with sink, barbecue and a gas kitchen to prepare meals outside. 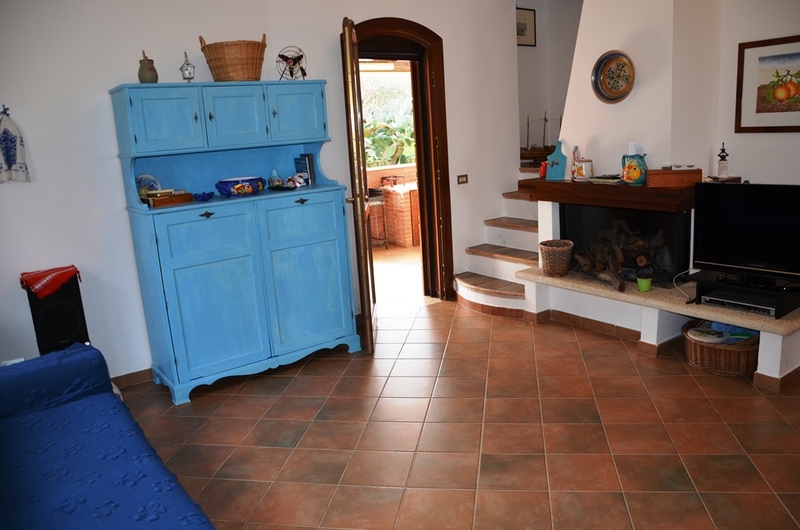 Divided on two floors, you enter into the large living room / kitchen. 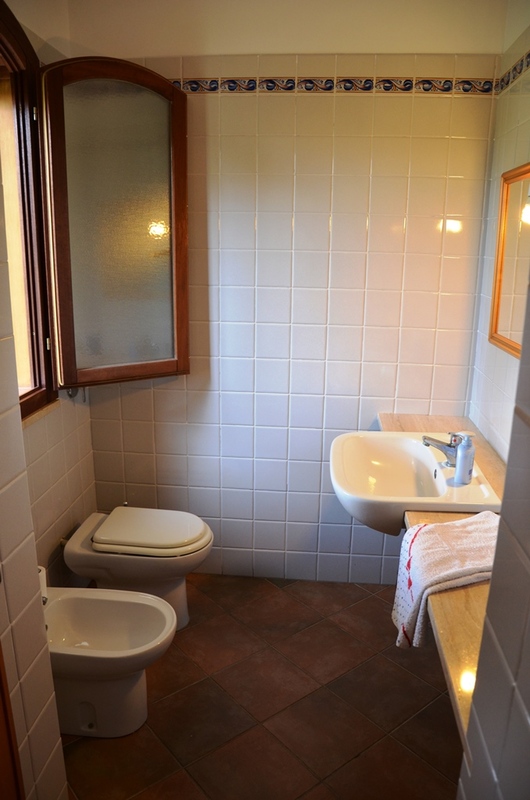 On the ground floor there is also a first sleeping area with two double bedrooms of which one with ensuite bathroom and a second bathroom with shower. 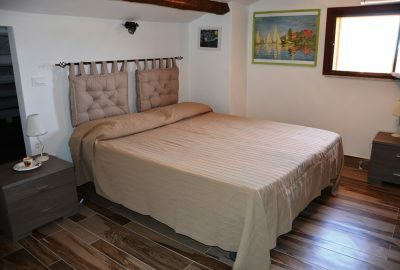 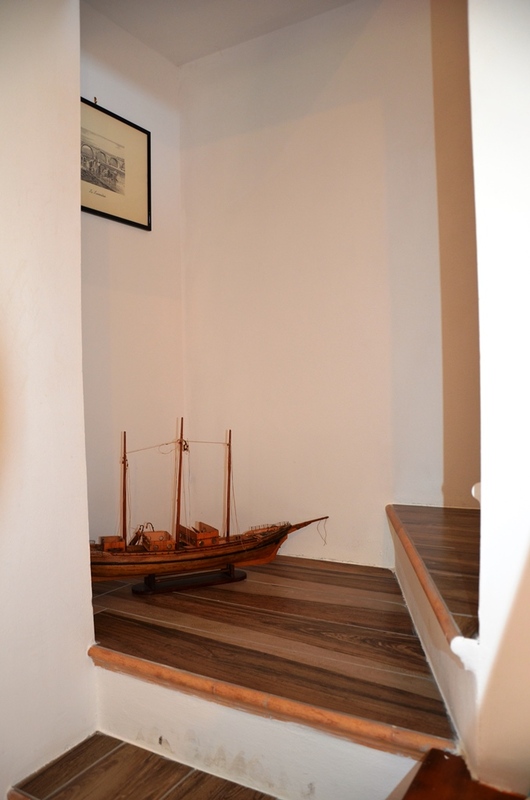 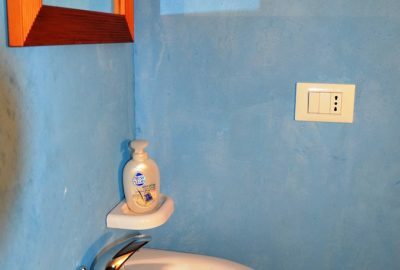 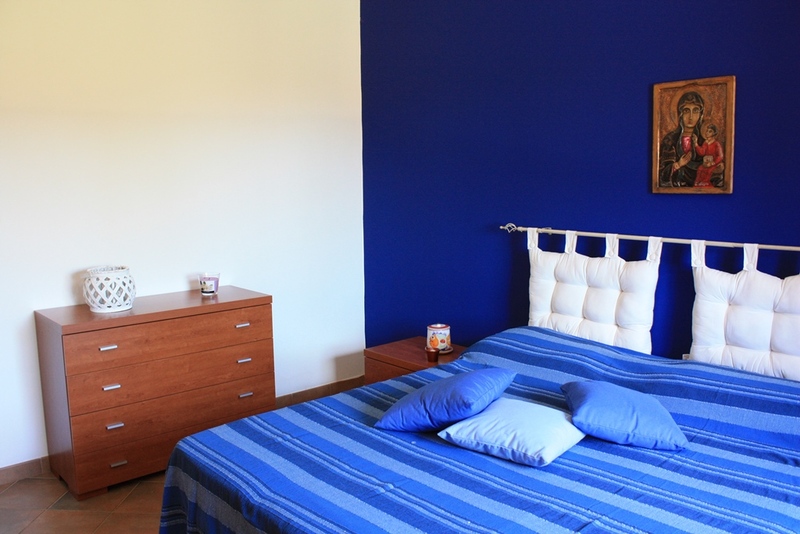 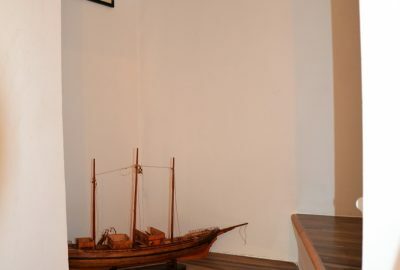 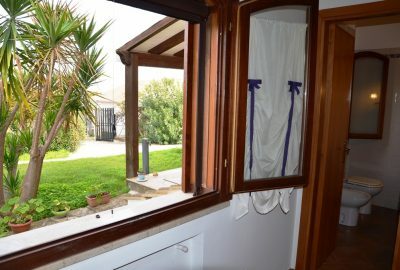 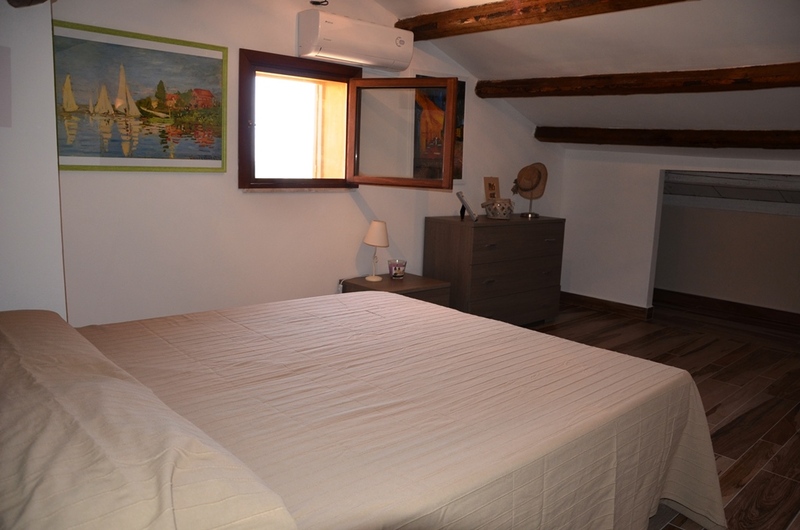 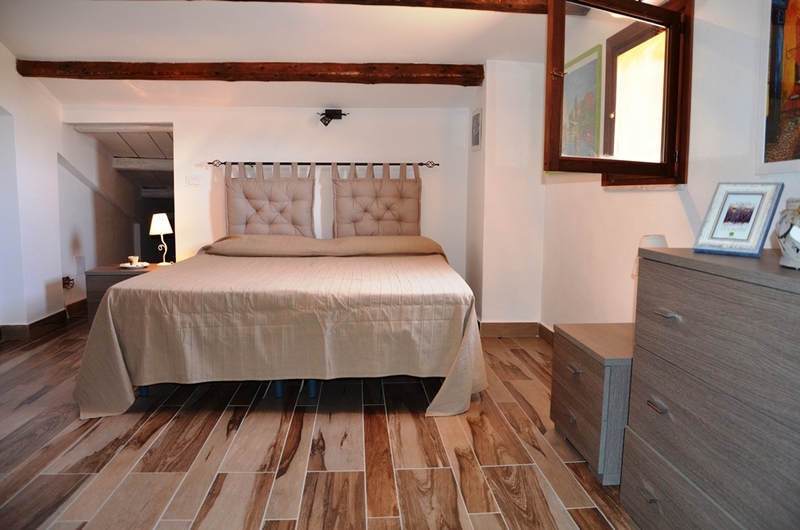 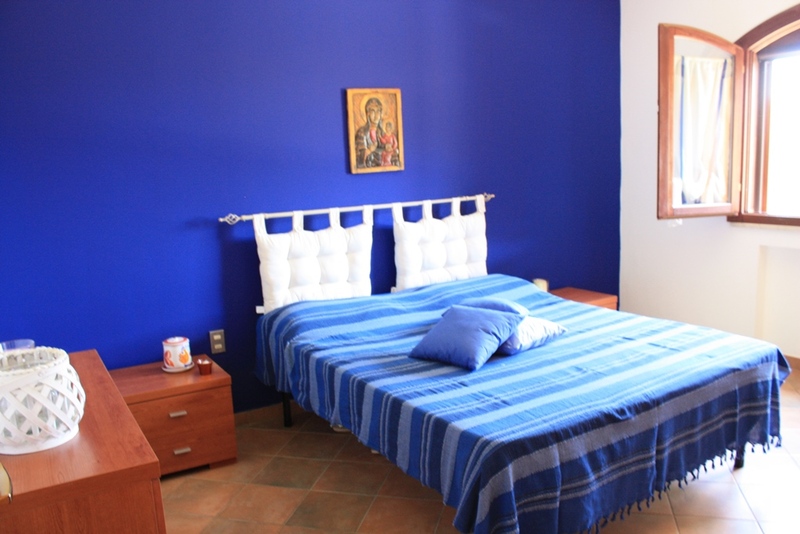 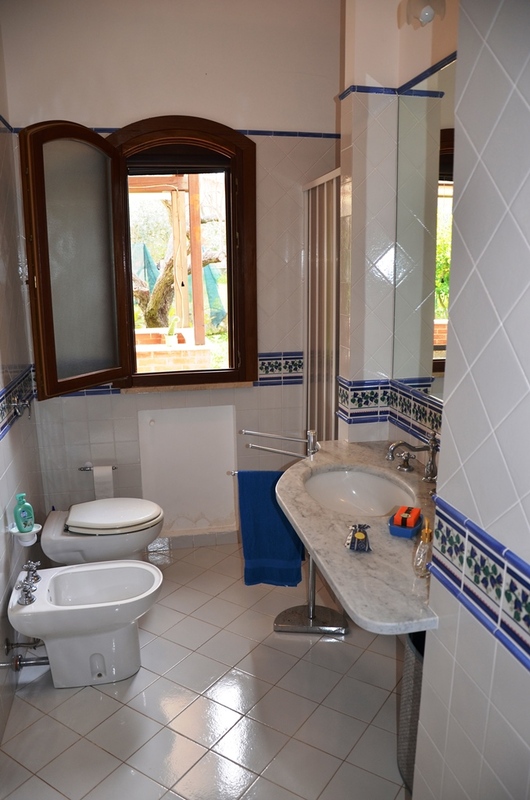 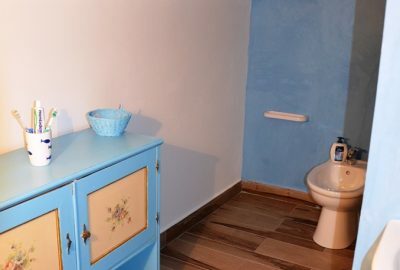 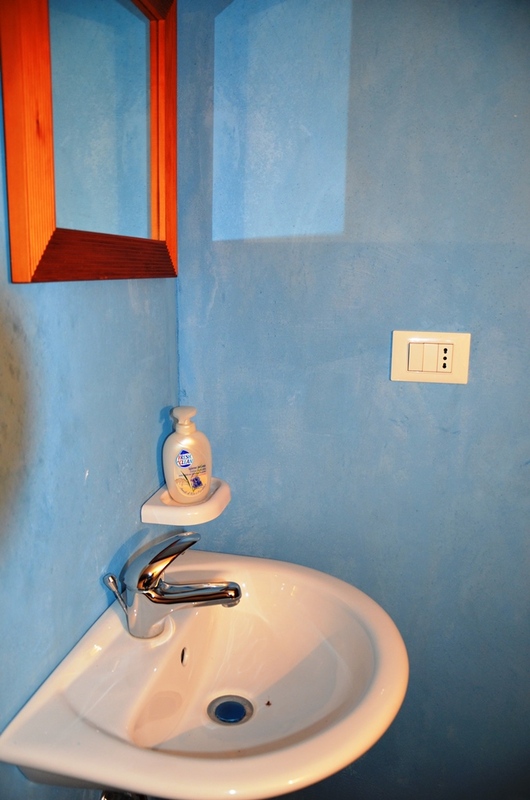 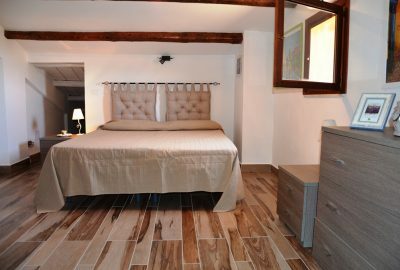 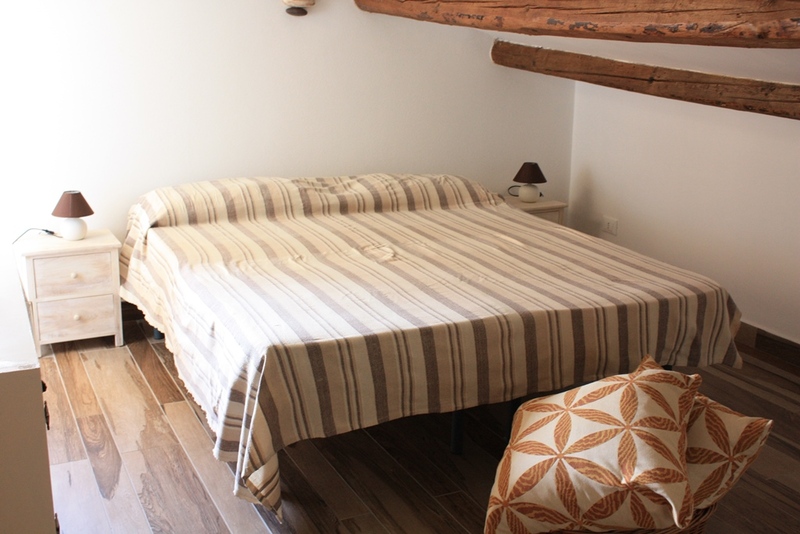 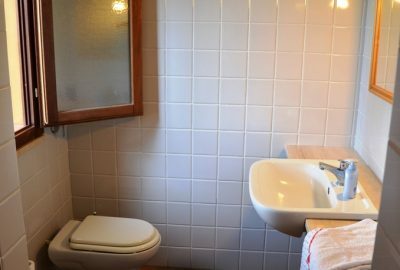 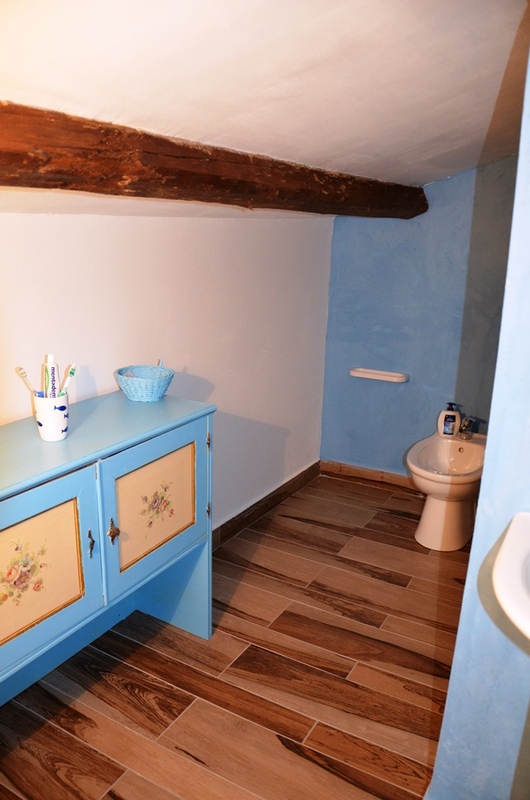 On the first floor there is the second sleeping area with two double bedrooms and a bathroom with sink, toilet and bidet. The first floor is air-conditioned. 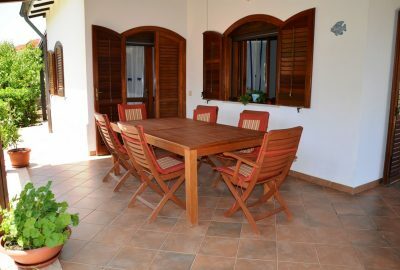 The ground floor, well ventilated, keeps fresh throughout the season. 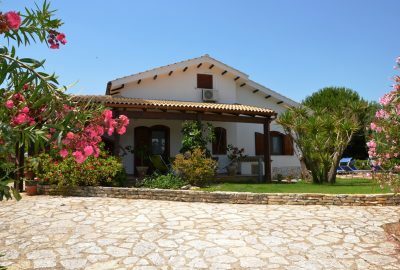 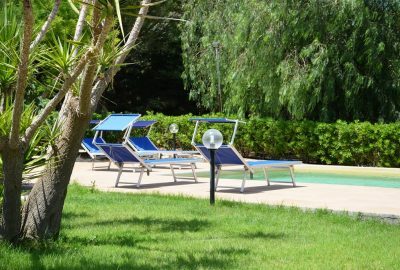 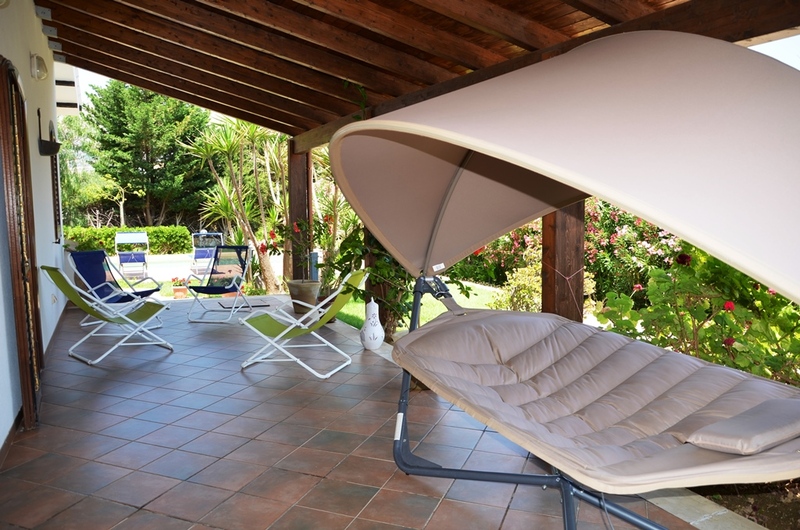 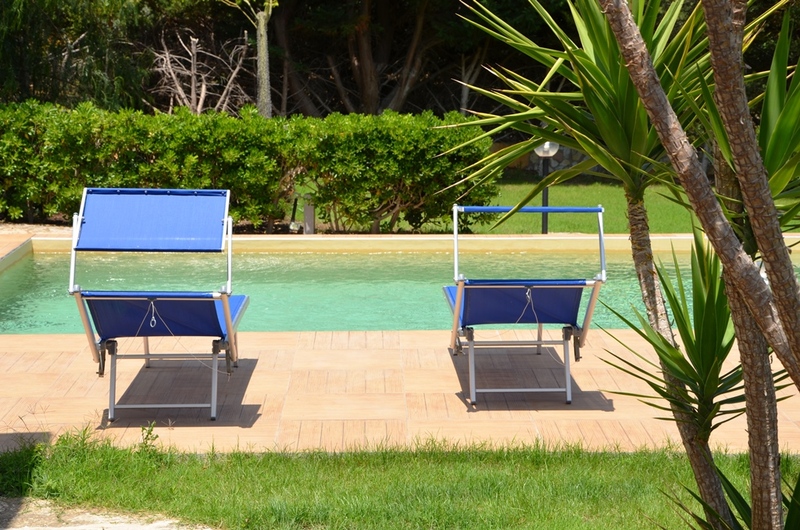 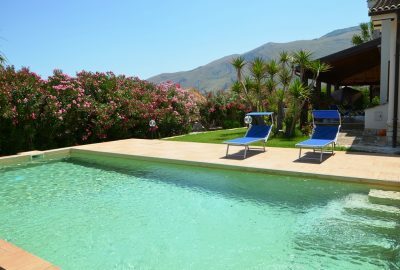 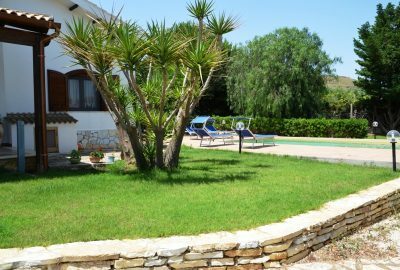 The best points of this villa: The privacy, the well-kept garden, the beautiful new swimming pool, the possibility of providing privacy to two families thanks to the two separate sleeping areas. 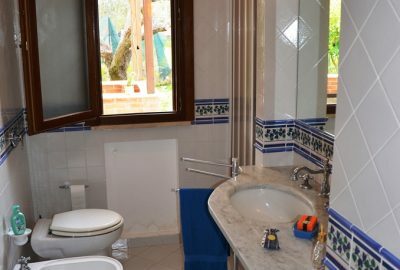 The price includes: bed linen, bathroom towels, water, gas,250 kWh of electricity a week, Wi-Fi, final cleaning, weekly change of bath and bed linen for minimum stays of 2 weeks, a guide to the villa, to the surroundings and to the excursions to do on the island written in English, French and Italian, personal welcome on your arrival (or on the following day in case of late arrival), Nathalie's support during your holiday.